Since more than 40 years now! 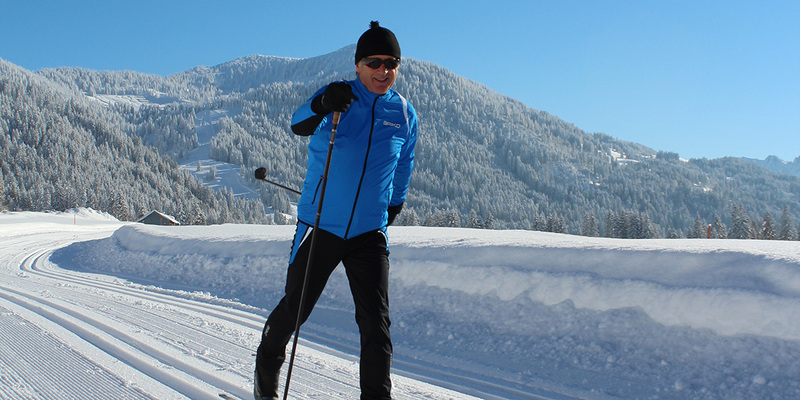 The over 40 years experience in sporting goods and rentals, especially in the winter sports area, makes Luggi Endrös Sport the specialist for ski sport. Luggi Endrös Sport stands for competence, quality, and reliability and is the first choice for Balderschwang's winter sports community. With the diversity of brands from affordable to exclusive, Luggi Endrös Sport is a shop as you would rarely find in the mountains. 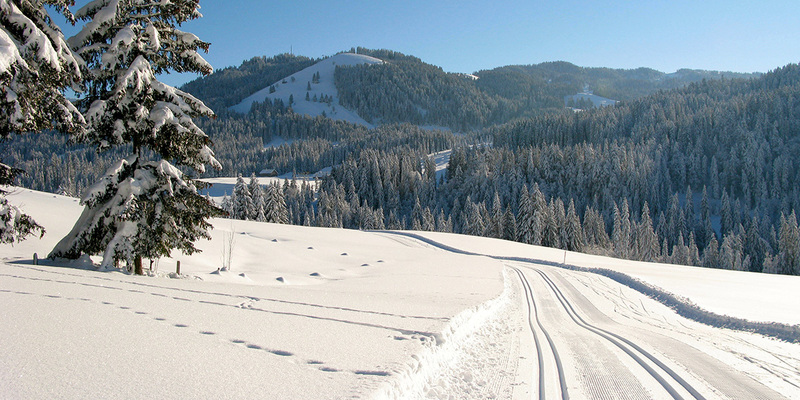 Reliable and fast completion of the rental process with the use of a new computer system and computer-controlled adjustment of bindings. We offer a continually changing selection. You will find most items are always greatly reduced and we offer attractive set prices on all ski and cross-country skiing equipment. Our diverse offers also apply for the little ones! You will find children's skis, boots, ski wear and accessories for all ages. 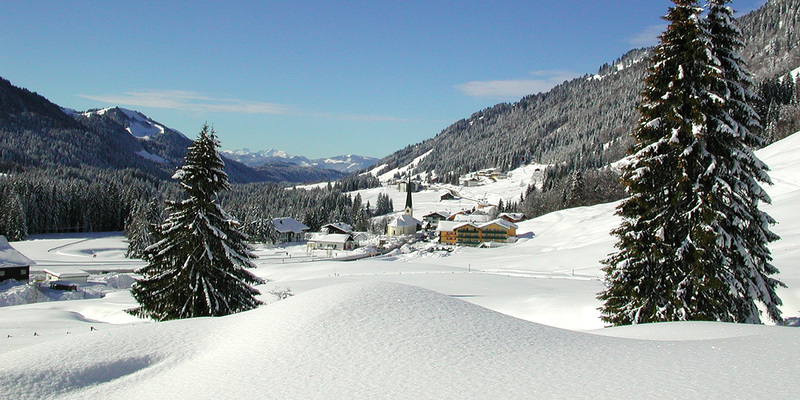 The Schneesportschule Balderschwang is your Wintersports-Expert since 1955. 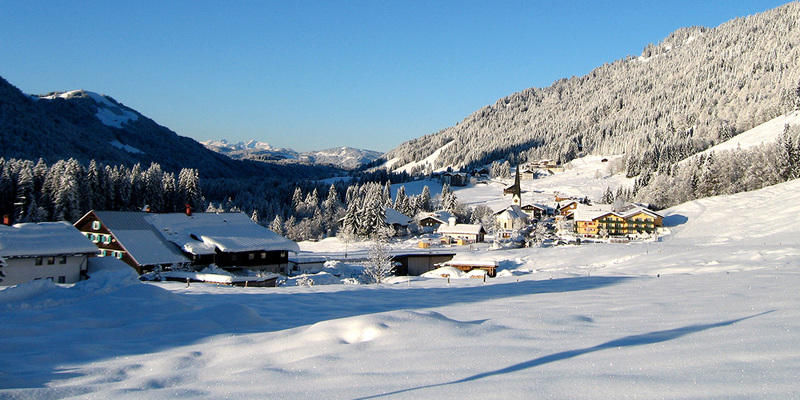 It has always been their goal to share their passion and love for activities in the snow and together experience and learn the diverse winter sports Balderschwang has to offer. Experienced, highly motivated ski-, cross country-, and snowboard-instructors and tour guides passionately share their knowledge and skills with both little and grown winter fans. Test the skis before you buy! You are interested in buying a new pair of skis? Come by for a consultation and have the ultimate skiing experience! Our rental department offers test models of all our Alpine and Nordic skis we have for sale in our on-site store. Test the skis for a day and if you are satisfied, buy the skis new. We offer attractive set-prices on all our skis through out the entire season.